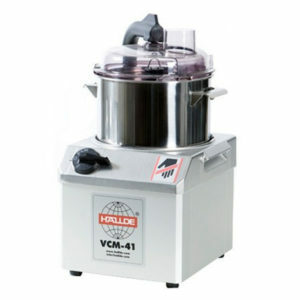 The VCM-42 features a 4 litre stainless steel bowl and is ideal for mixing, chopping,vitamizing, blending, etc. 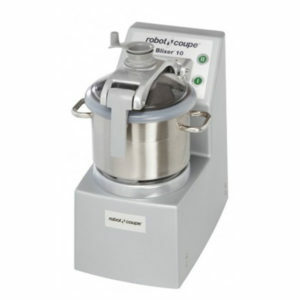 The scraper system and lid are of polysulfone construction makingthem safe for washing in the dishwasher without cracking or crazing. The three phase motorensures years of reliability. 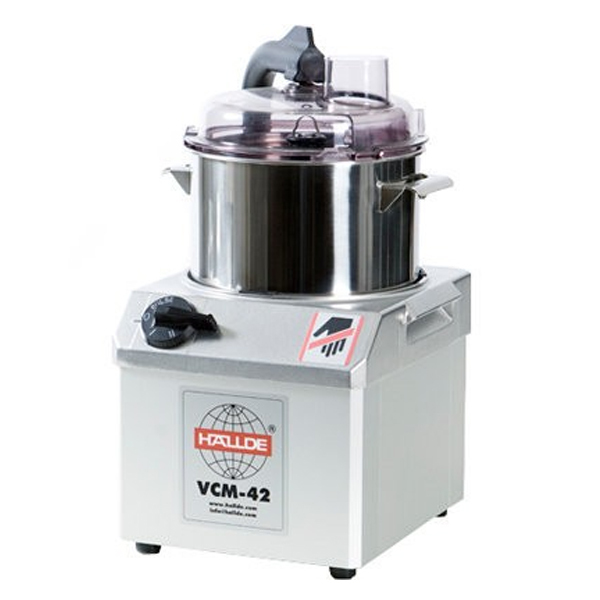 You can run the VCM-42 at two speeds; 1,500 rpm for gentle preparation and better control when chopping, and 3,000 rpm for rapid mixing or blending of sauces or minced meats. You control the machine using one knob instead of several buttons. 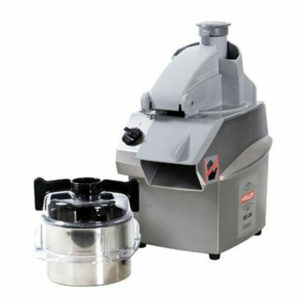 The knob is located on the left hand side allowing your right hand to remain free for the scraper or for filling. 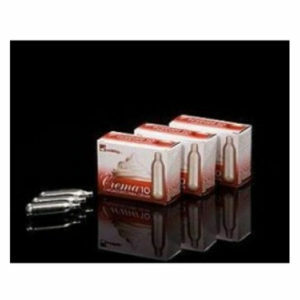 The knob is at a convenient height to ensure an ergonomic working posture.